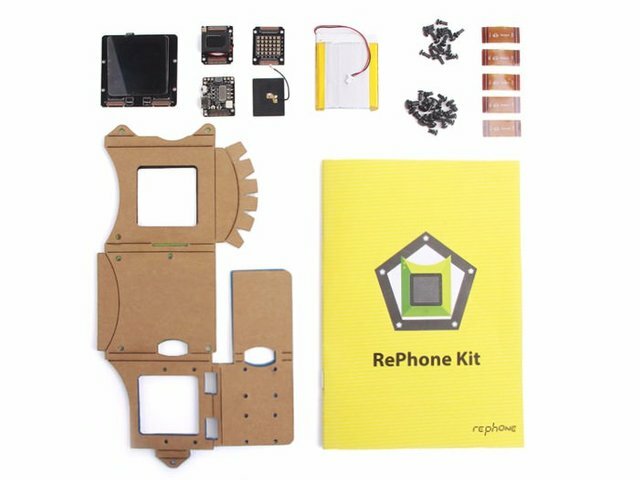 When you order this kit you get a small touchpad together with some technical elements out of which you can build your phone together. Additionally to this there is Kraft paper out of which you can put a shell for your phone together. 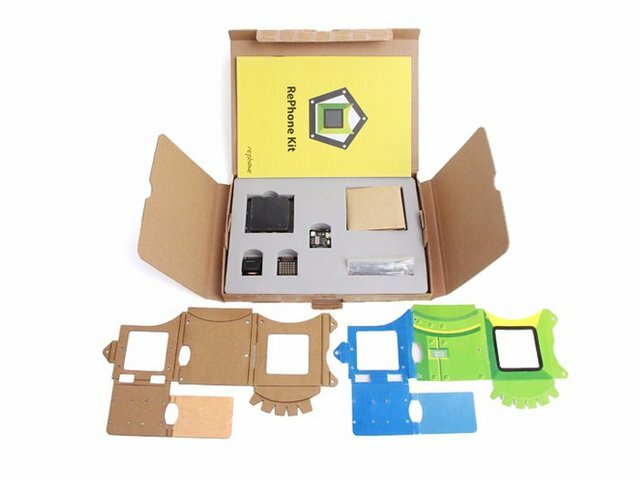 The whole thing is an an open source kit and was founded on Kickstarter. Because of you do this all at your own it may cause problems to do it alright but still everything is unique afterwards. For a humiliate price of 59$ it is worth a try. Great hunt @lynxtext! This hunt has been verified and approved by the Steemhunt Moderation Team. Great job! Happy hunting. Wow. This will make people become very creative. Congratulation! Your hunt was ranked in 92nd place on 9 Jun 2018 on Steemhunt. Your post was upvoted by utopian.io in cooperation with steemhunt - supporting knowledge, innovation and technological advancement on the Steem Blockchain.